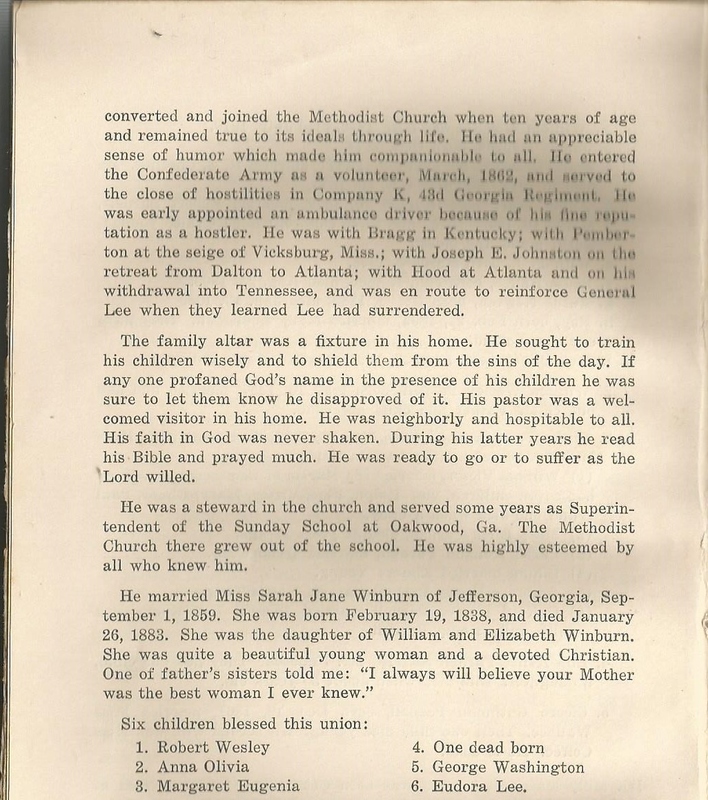 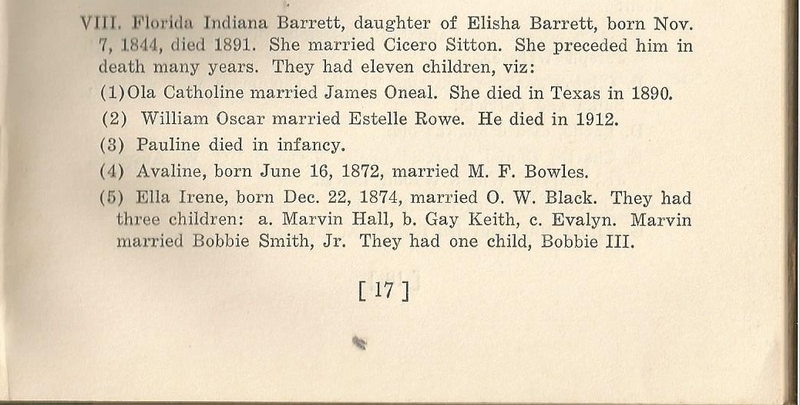 Florida Indiana Barrett Sitton (1844-1891) was the eighth child of Elisha Chastain Barrett (1806-1886) and Nancy Mabry Barrett (1810-1849). 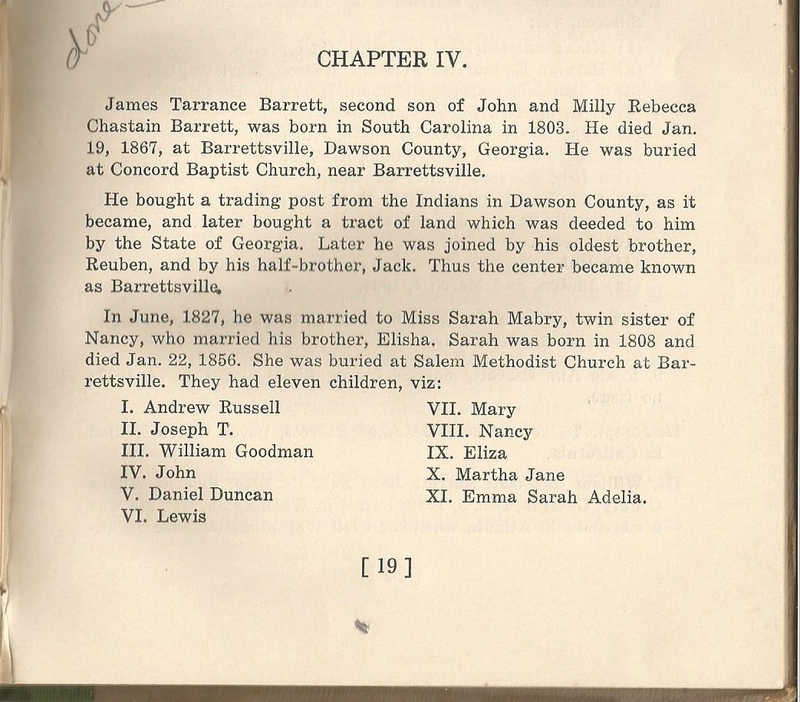 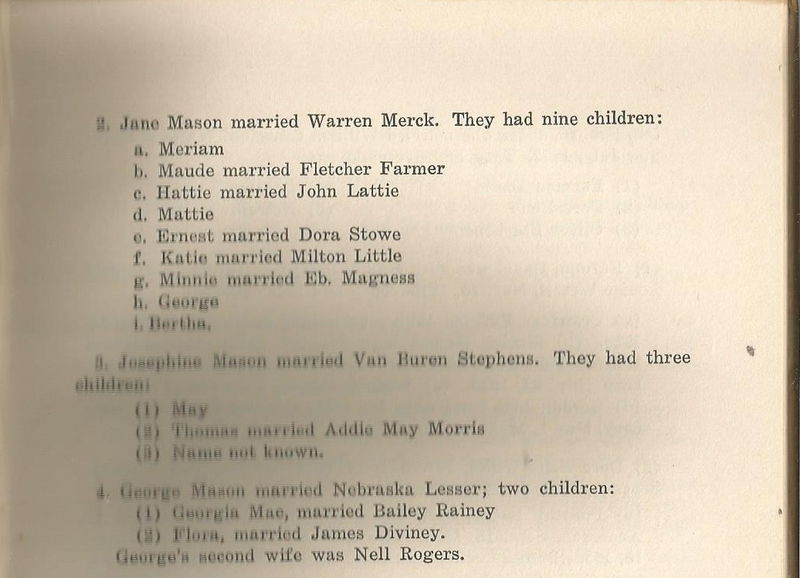 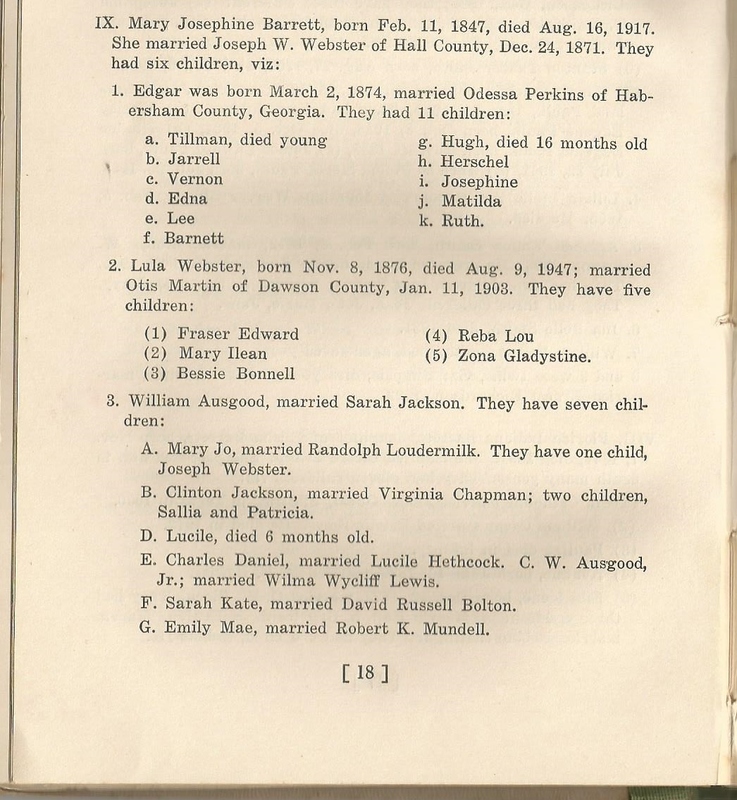 Frances Emilene Barrett Mason (1837-1877) was the fifth child of Elisha Chastain Barrett (1806-1886) and Nancy Mabry Barrett (1810-1849). 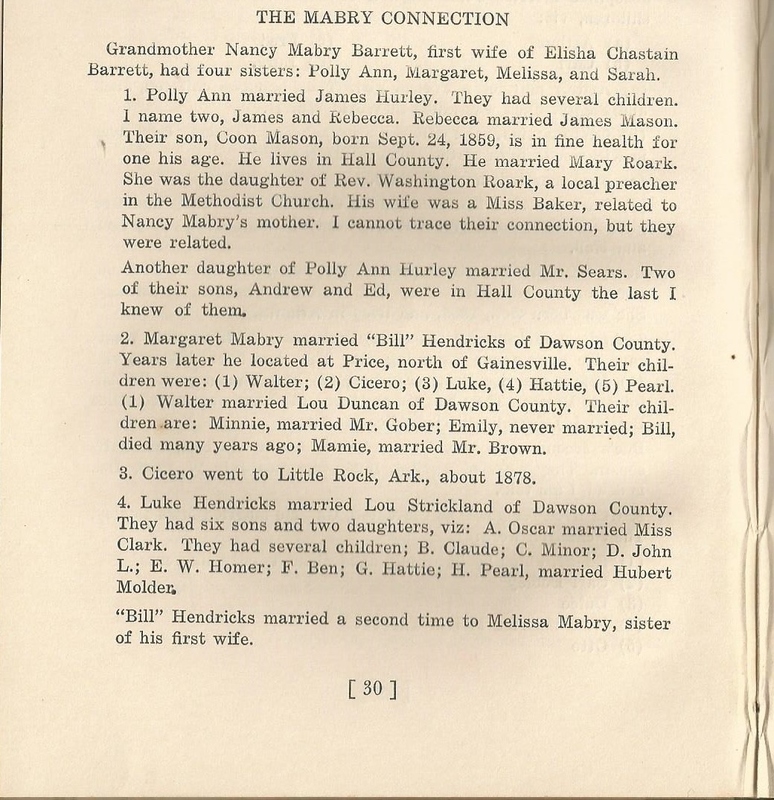 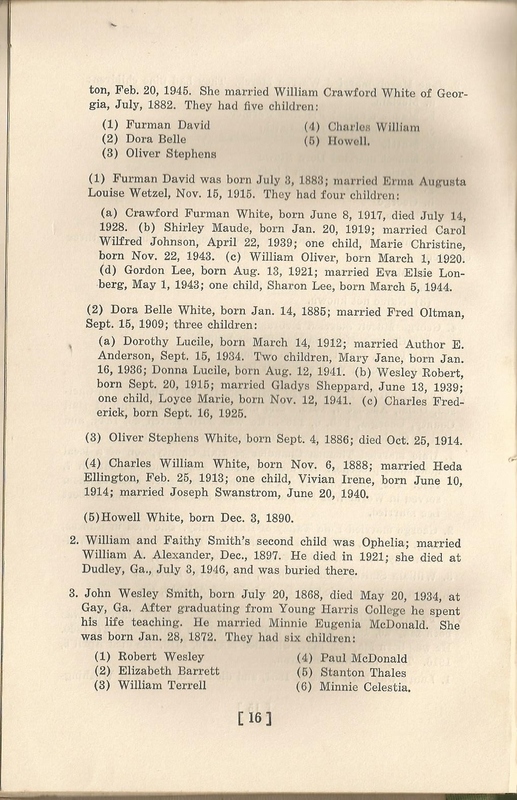 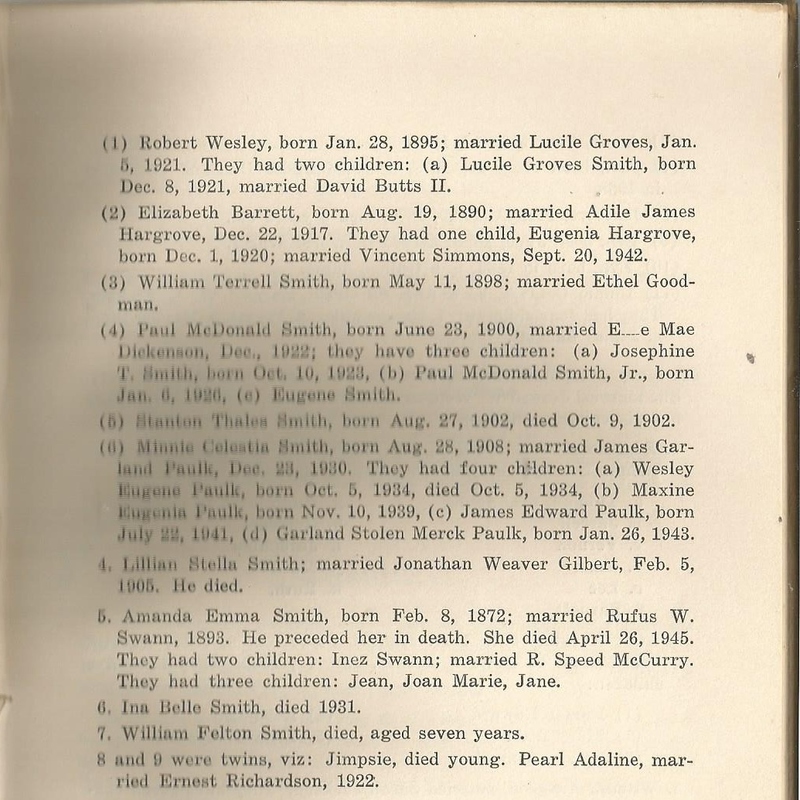 Lydia Avarilla Barrett Smith (1840-1915) was the sixth child of Elisha Chastain Barrett (1806-1886) and Nancy Mabry Barrett (1810-1849).